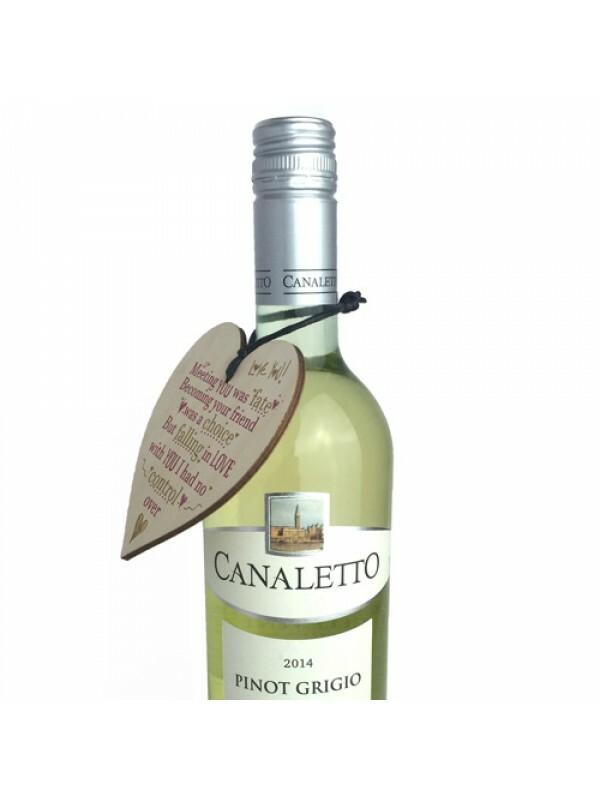 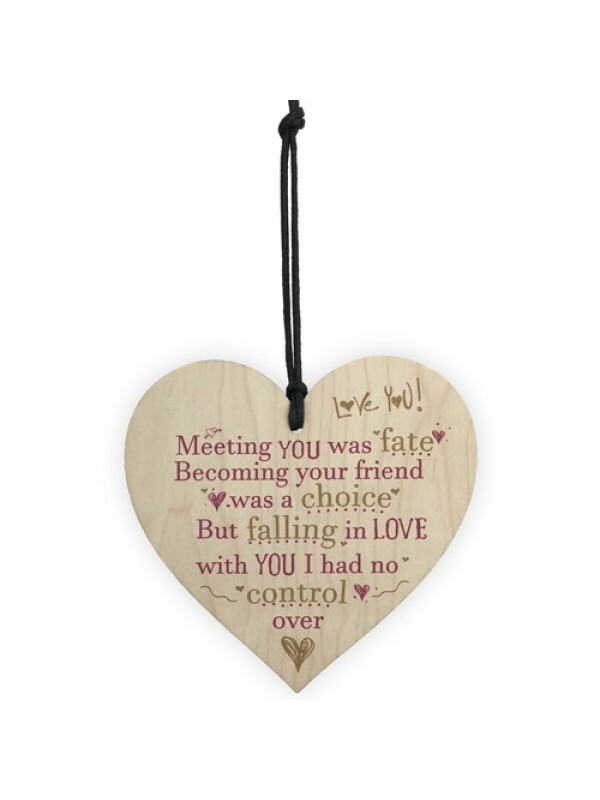 Have you got that special someone in mind and want to tell them just how much you love them? 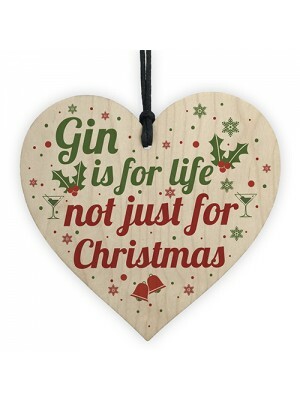 well this is the perfect gift for you! 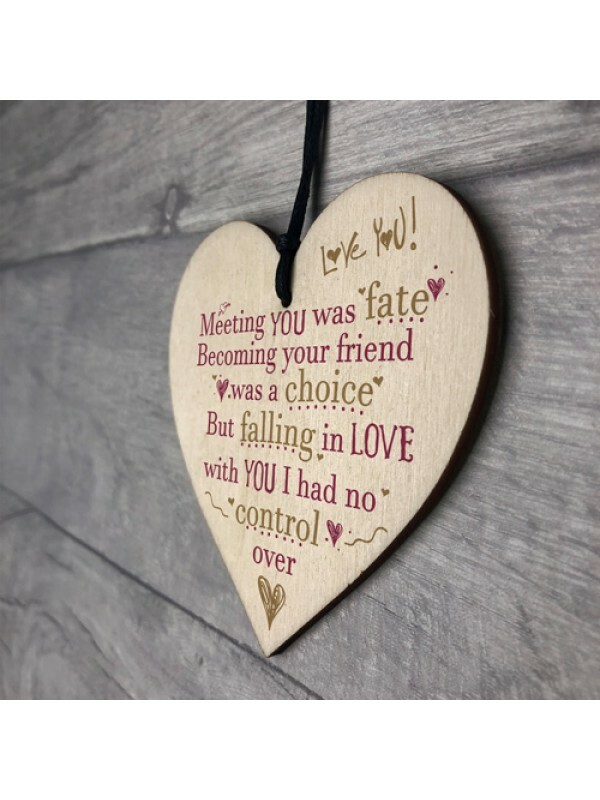 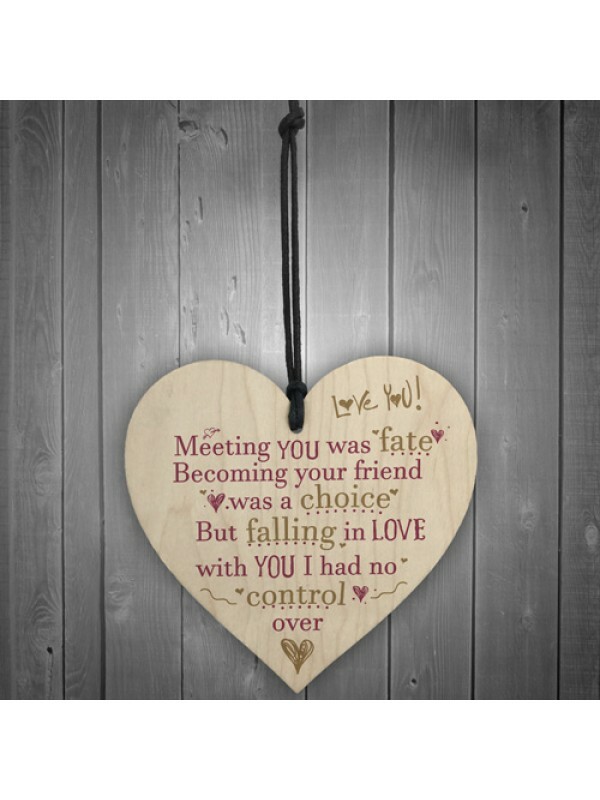 A gorgeous wooden heart plaque printed with a beautiful message that is suited for that special person. 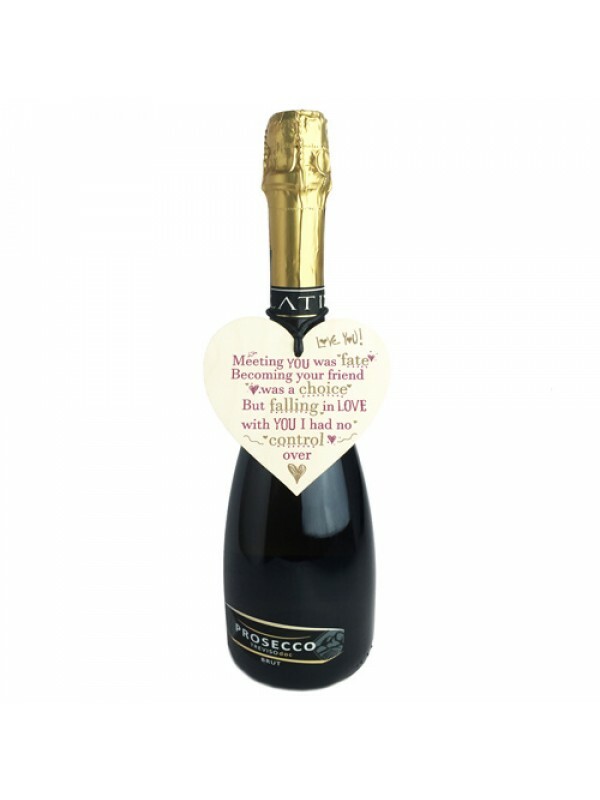 Give this gift with love and put a smile on their face every time they read it. 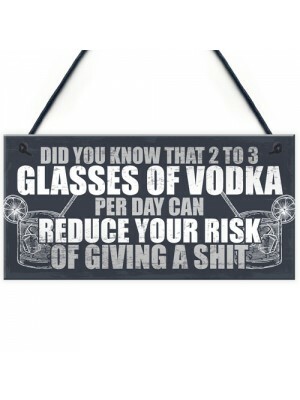 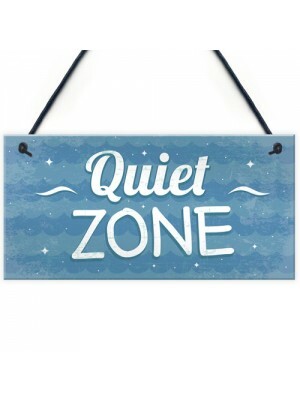 This plaque will look great hung in any part of the house, p.. 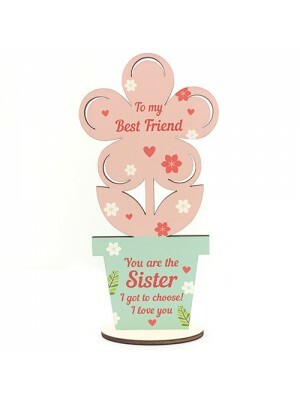 This gorgeous Standing Flower Wood Plaque printed with this .. 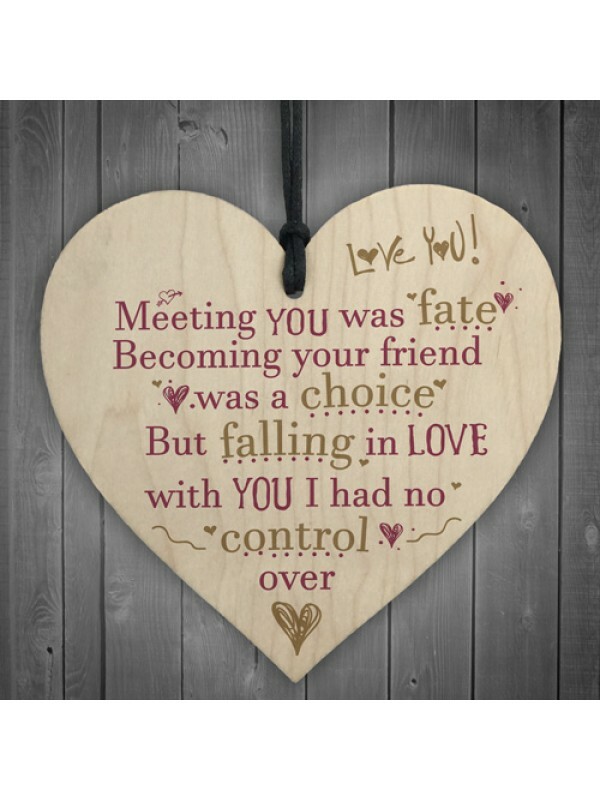 This plaque will look great hung in any part of the house, b..